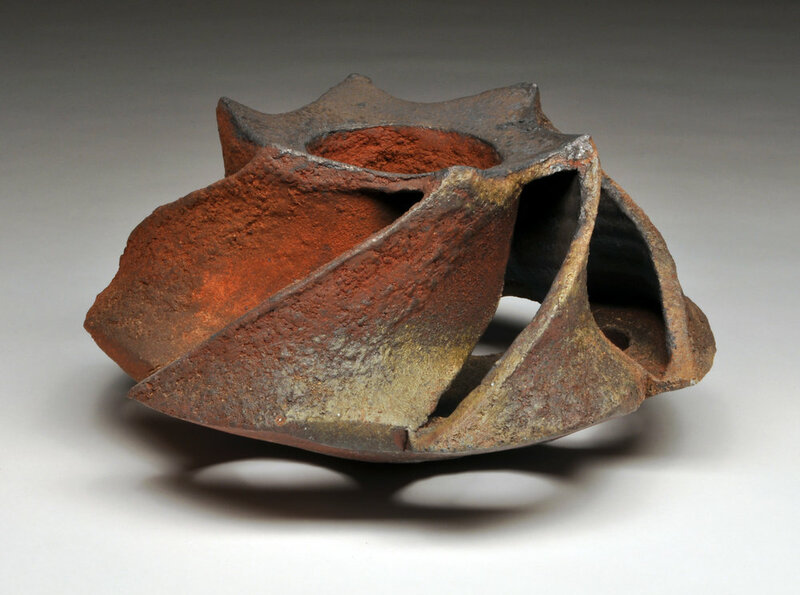 Trevor Dunn studied sculpture and ceramics at the University of South Florida. After graduating he moved to Durango, Colorado to set up a studio where he built a small anagama kiln and pursued his interest in wood-fired ceramics. In 1999 Trevor joined the faculty at San Juan College to teach ceramics and sculpture until 2006. 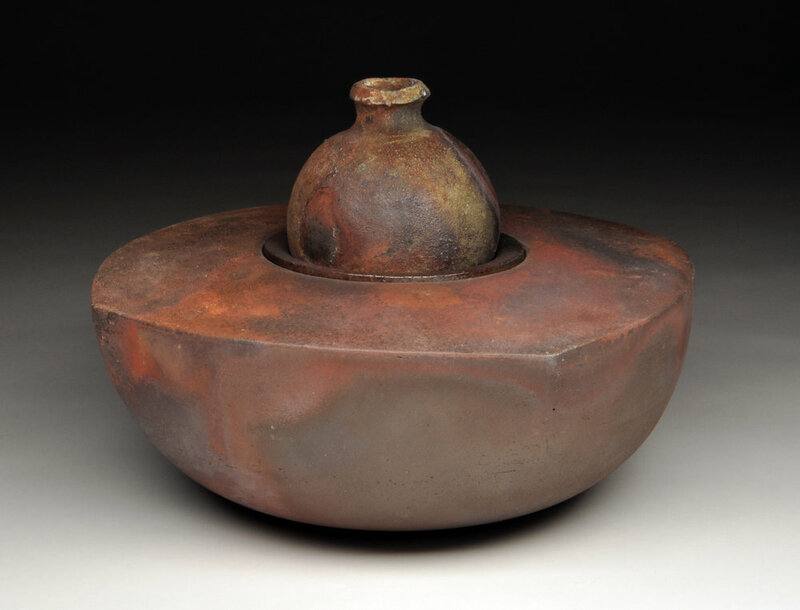 In 2009 he earned his MFA degree in ceramics from Utah State University. Trevor has lectured internationally and led workshops around the country in wood firing, salt/soda firing, and kiln building. His work has been shown in numerous exhibitions and is held in public and private collections. In 2009 he received the NCECA Graduate Student Fellowship Award for research and film project in Jianxi, China. He is currently an associate professor of ceramics at the University of North Florida.